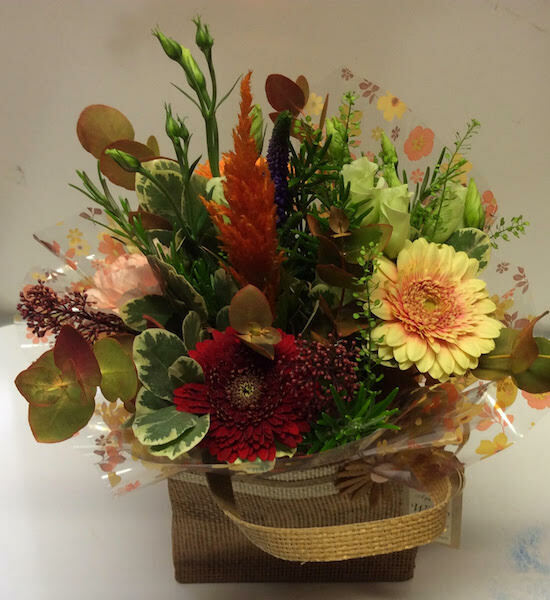 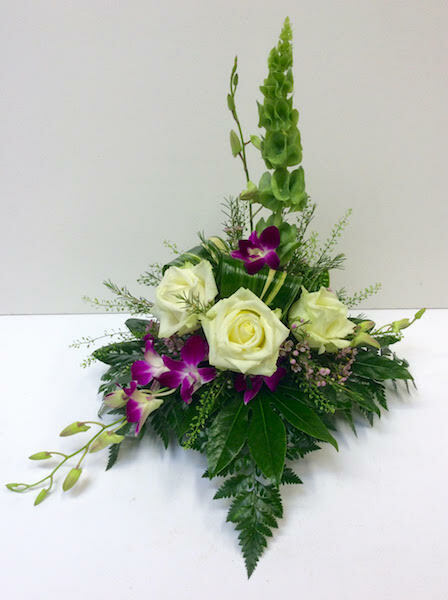 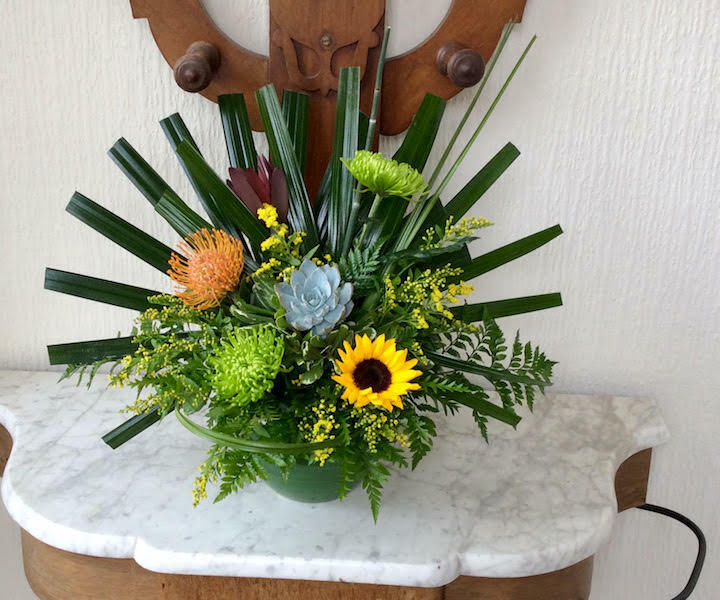 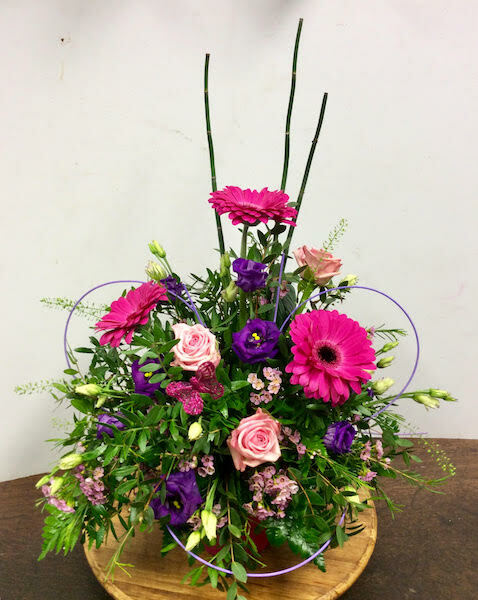 Flowers make the perfect gift to celebrate special occasions such as birthdays and anniversaries. 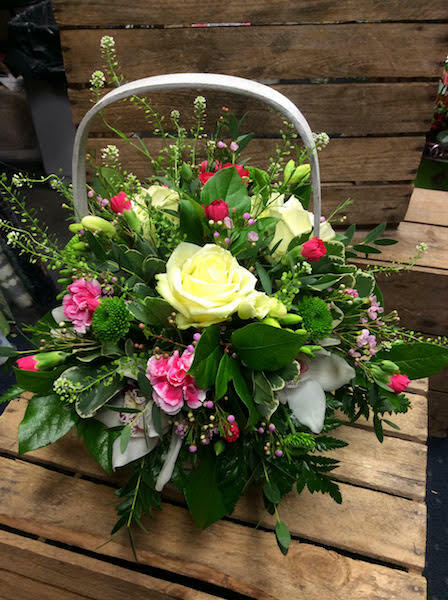 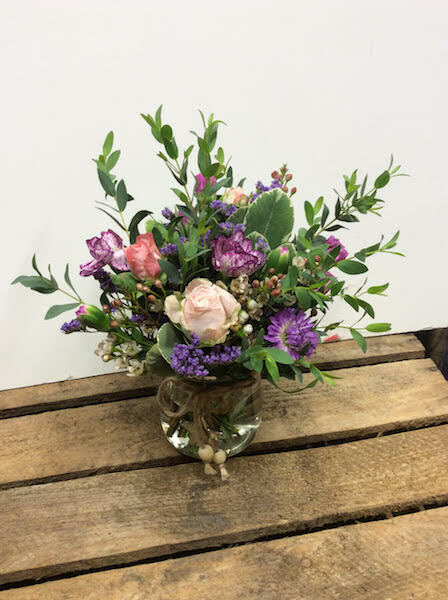 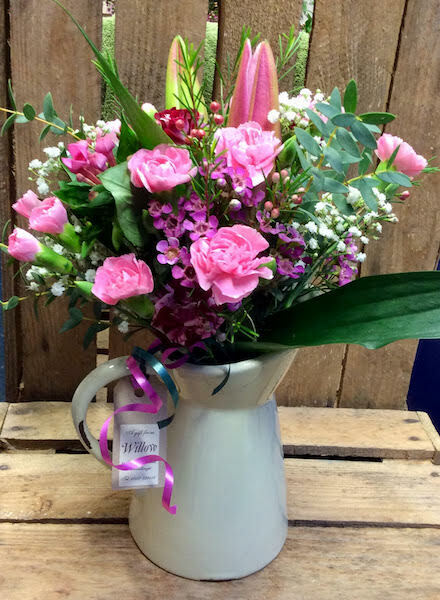 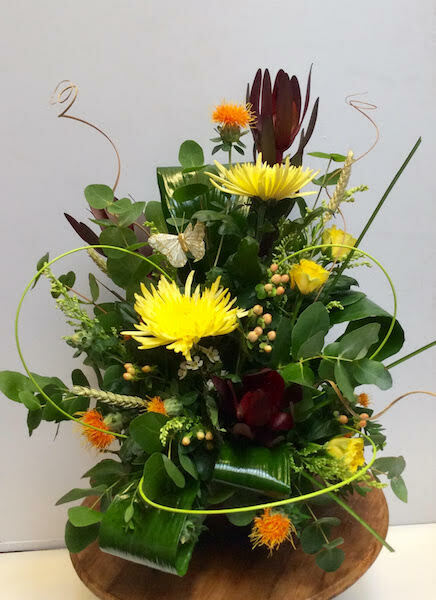 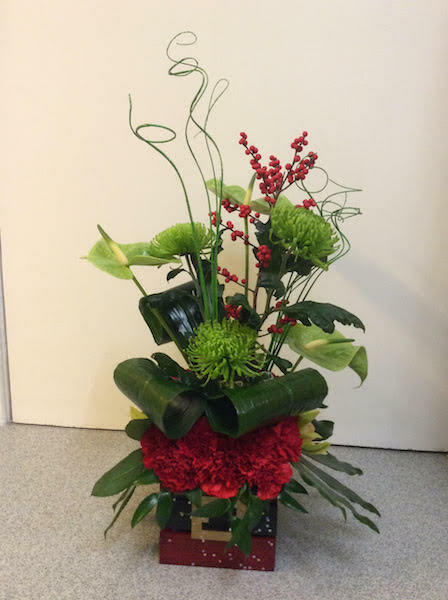 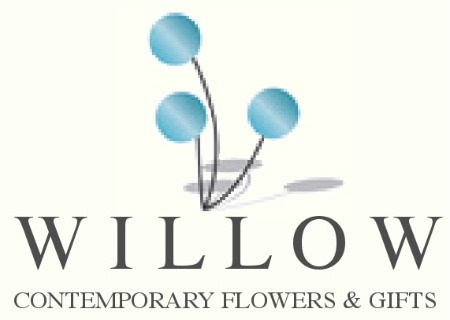 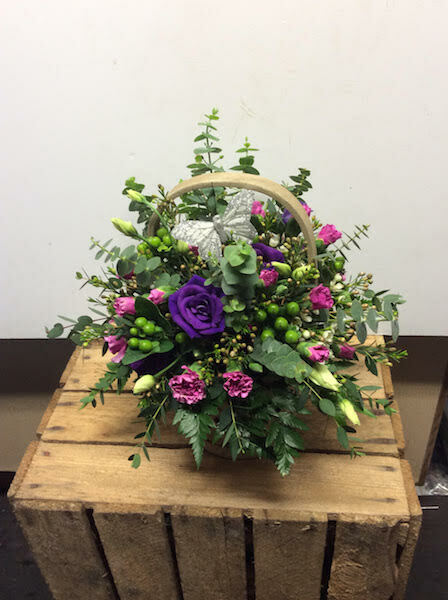 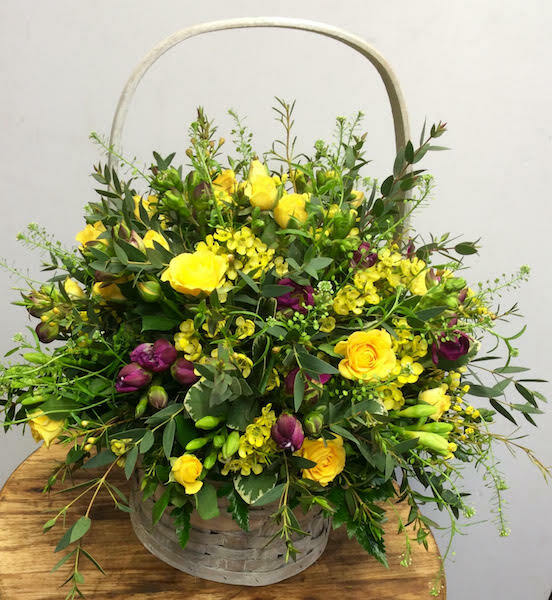 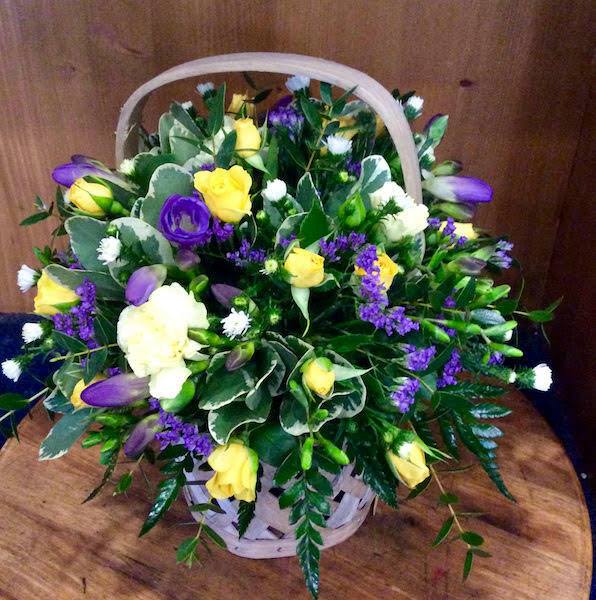 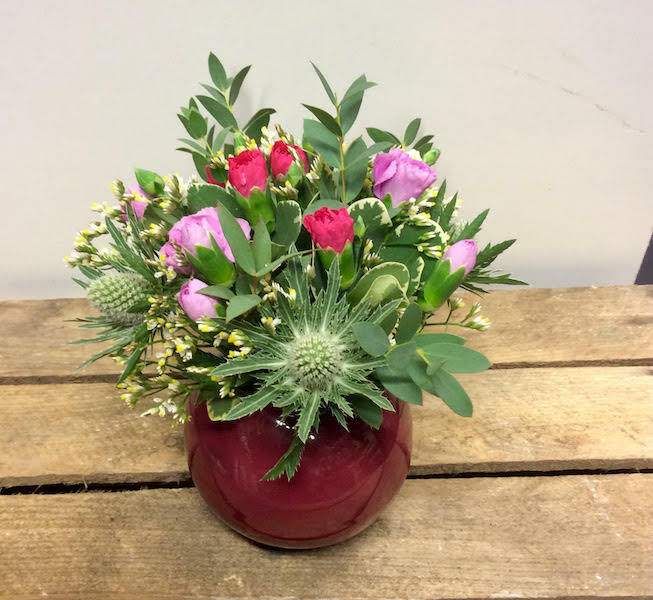 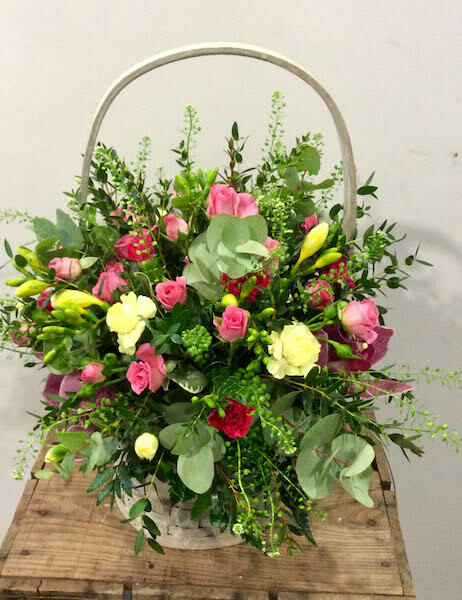 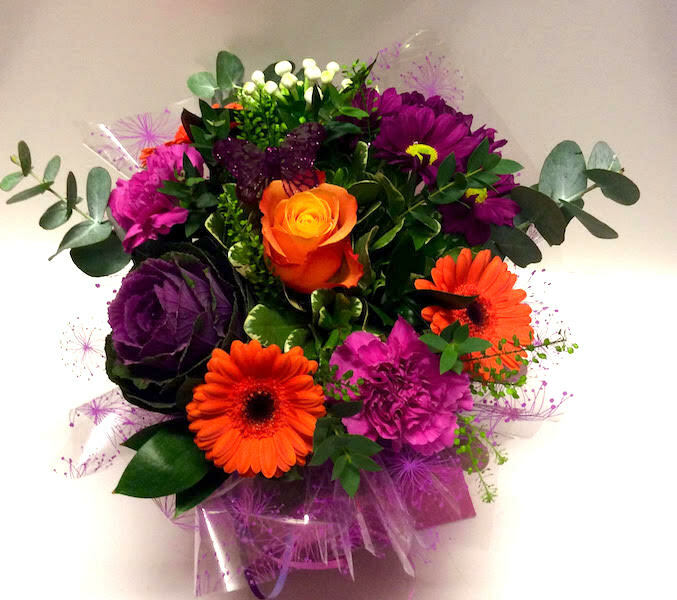 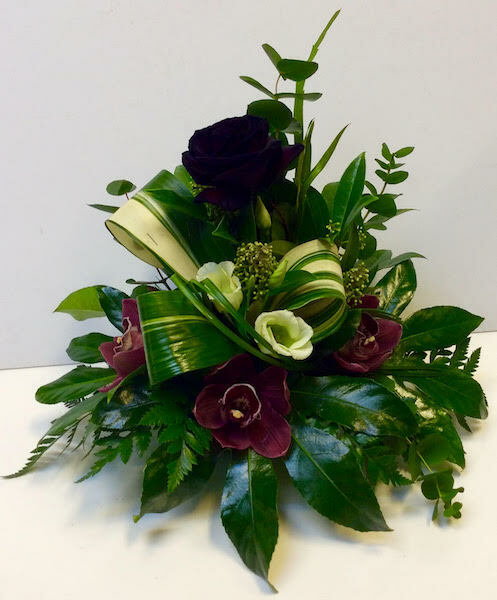 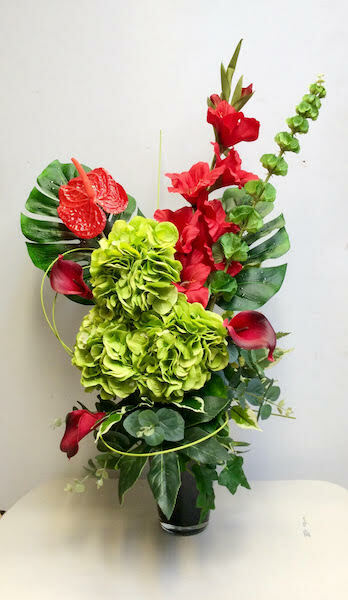 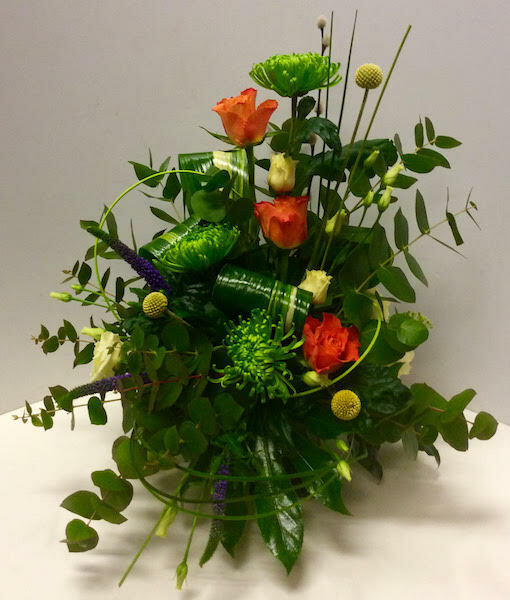 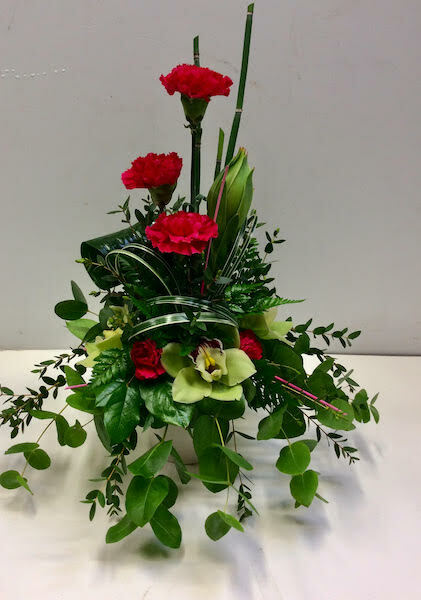 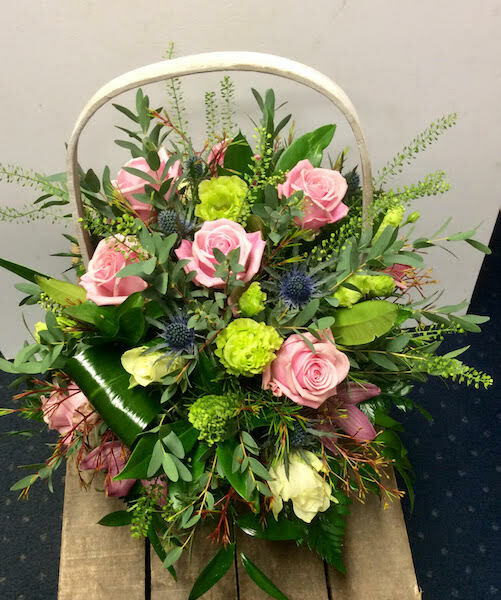 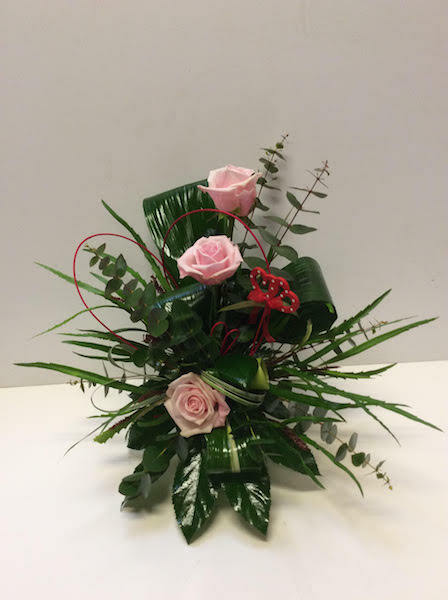 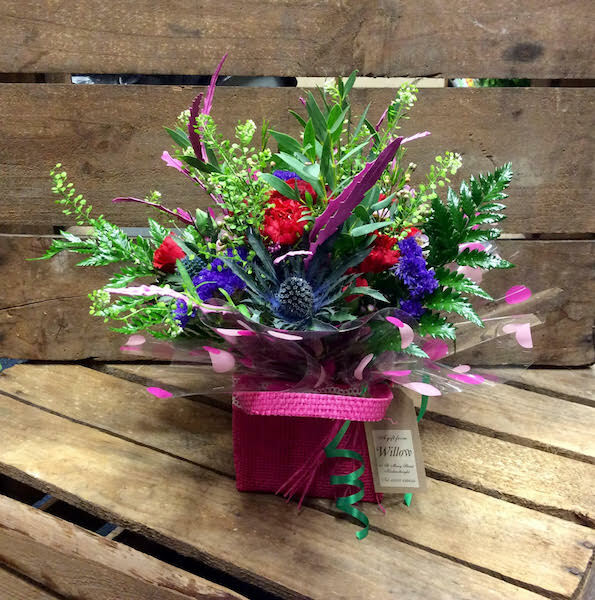 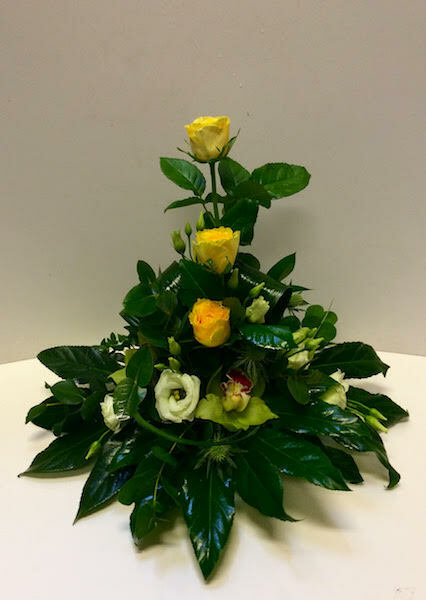 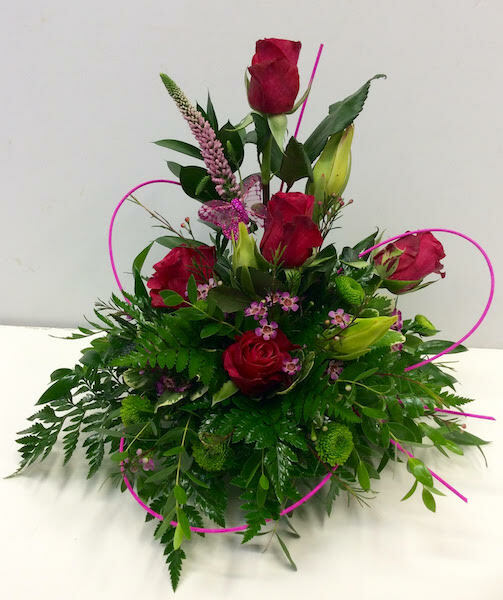 Willow Florists Kirkcudbright create beautiful bouquets and floral arrangements with great care to mark extra special occasions such as Silver (25th), Ruby (40th), Golden (50th) and Diamond (60th) wedding anniversaries. 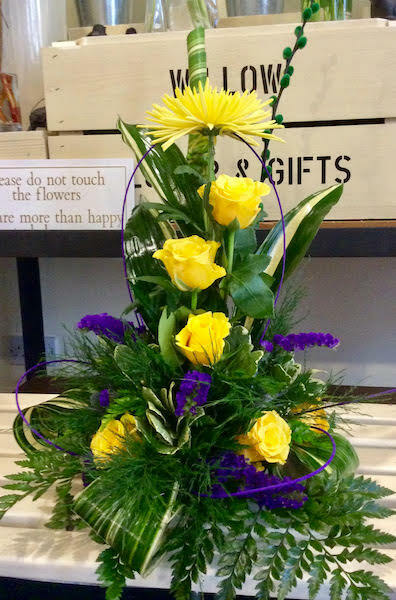 Open Mon-Fri, 9.30am - 4.30pm and Saturday, 9.30am-4pm. 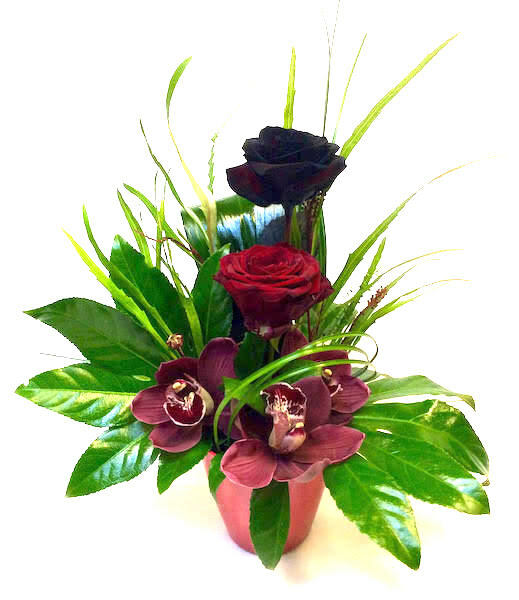 Find us.